What makes Jaguar stand out? Jaguar is one of the most popular luxury car brands in the world. Even those who have nothing to do with this automotive world associate the brand with high quality and luxury. Those who do love luxury cars and British classics know that a Jaguar is one of the go-to brands. 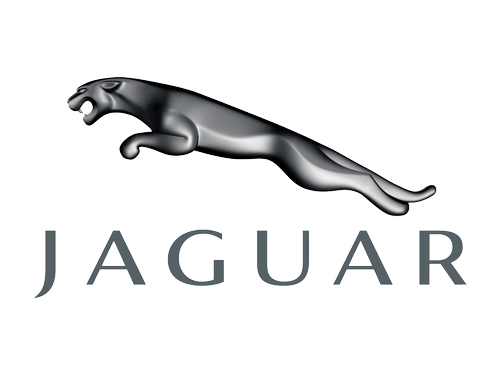 Jaguar Land Rover is a luxury car manufacturer located in the United Kingdom, and it had a unique start compared to other luxury cars. In 1922, the Swallow Sidecar Company was making motorcycle sidecars and the brand sported jaguars as the logo on many of their devices. Later, it started a process of name changing that ended in Jaguar Cars in 1945. By the 1950s when the cars were becoming sports models and winning various titles, they became quite popular. Even before the brand Swallow Sidecar Company was making luxury cars, it was in high demand and had various location changes to meet demands. When it came to changing over to cars, they used their knowledge of sidecars as a base. With time, they became S.S. Cars and then eventually returned to Jaguar as they did not want the name to be confused with other brands and makers. Jaguar is highly revered for their classic cars and sports cars. They sell worldwide, with their owner being located in India at Tata Companies. Jaguar has been loved by various famous people, including royalty such as Queen Elizabeth II and Prince Charles. Various Jaguars have also been purchased by the British Prime Minister. Jaguar has created a name for itself with its eye-catching and powerful luxury cars and is regarded as a British classic. The company has also been involved with artists and art shows over the past few years, especially with Stefan Szczesny, with whom they have released an art collection.